Direct download link: Episode 24. This week Audrey and I debut a new Recompiler podcast feature called Better Together, where we share our journey collectively trying to answer a question, solve a problem, or accomplish a task. In this first Better Together, we start out by trying to figure out how many internet hops are between us, and end up discovering just what a difference your ISP makes in determining how you access information. Enjoy the show! The Recompiler podcast is now available on Soundcloud where you can listen, subscribe, like, and share episodes. 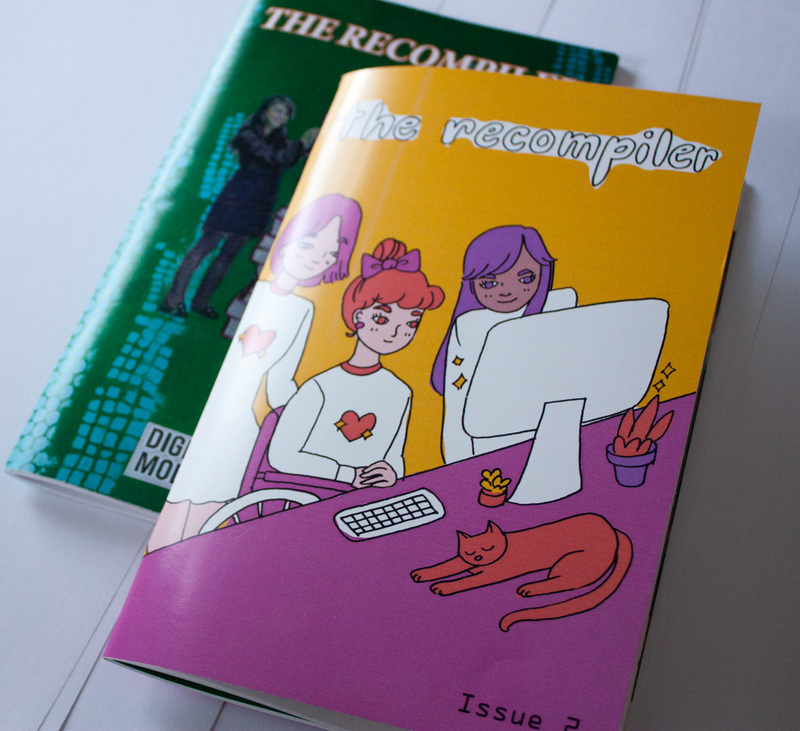 As before, you can still find and subscribe to episodes on recompilermag.com, and via iTunes. No need to update any settings in your podcast apps if you’re already subscribed. 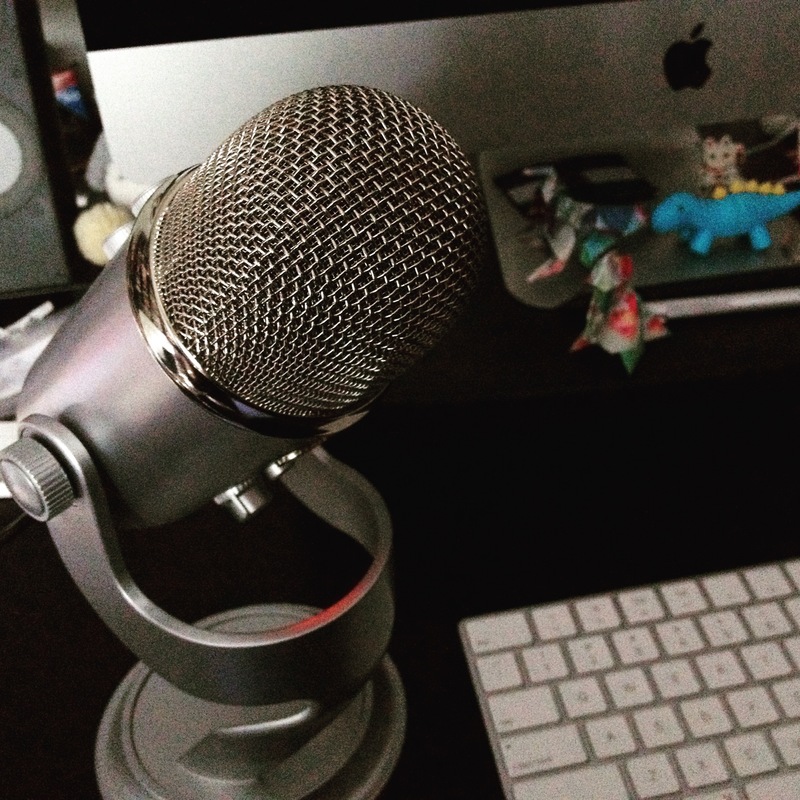 Speaking of which, if you listen through iTunes, it would help us out tremendously if you could leave a review. This helps others find the show. It doesn’t have to be lengthy. A simple “I enjoy the show” with your choice of stars, I recommend 5 of course, is all that’s needed. In our first issue of 2017, we’ll be talking about security and surveillance, with a focus on topics that will help people in our quickly-changing digital and political environment. We’re interested in covering this all the way through the stack, from users to hardware. Read our announcement for details and find our submission guidelines here.